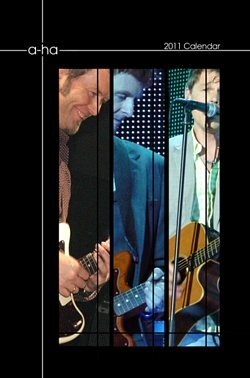 The West Of The Moon 2011 a-ha fan calendar is now available to order from Lulu.com. “This is a weekly desk calendar, NOT a 12-month wall calendar. Please be sure this is what you want before deciding whether to buy – Lulu.com doesn’t do returns or exchanges unless something is faulty. Because we missed January due to production delays, we added in January 2012 so that everyone could have the January facts and more photos 🙂 As always, this is a non-profit product, you pay what it costs Lulu.com to print and ship to you. Thanks to everyone involved, and for all members’ support and patience! Let us know what you think of this year’s calendar! 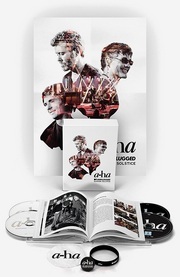 If you missed any of the the previous a-ha fan calendars from 2007, 2008 and 2010, they are still available from Lulu.com here.